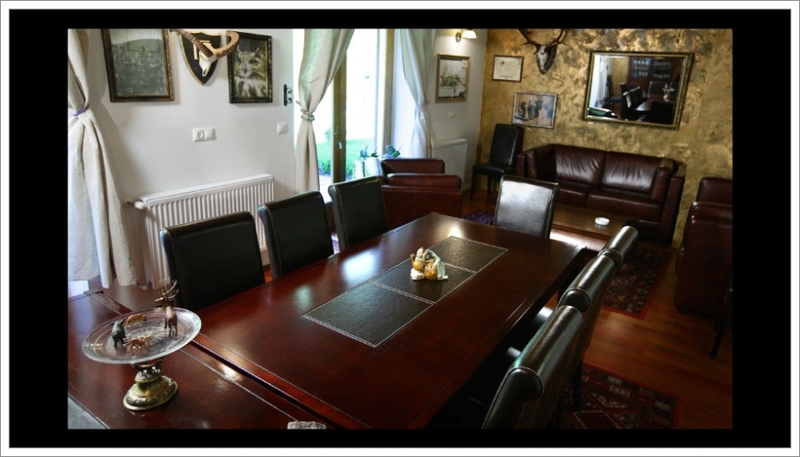 First of all, the Völgykapu Training Centre and Guesthouse is suitable for the performance of group training. It provides excellent environment for company meetings, team building, anniversary events, and for organising external meetings as well. The different social rooms are great for performing plenary and optional programmes, considering the size of the group as well. Furthermore, they are suitable for family or friends’ events. The guests, who have business purposes, can have lectures, sessions, trainings, business meetings in well equipped conference halls. The additional services (e.g. wellness, gastronomy, free time activities, trips) can be attractive for the minor and major social events. The main points for the majority of the guests are the weekends or two-three days, or a longer time spent here with business sessions, meetings, conferences, trainings, professional meetings, trips – e.g. in connection with winery – celebrating, family – friend – school meetings. Our larger rooms provide comfortable and proper place for the group meetings and session. 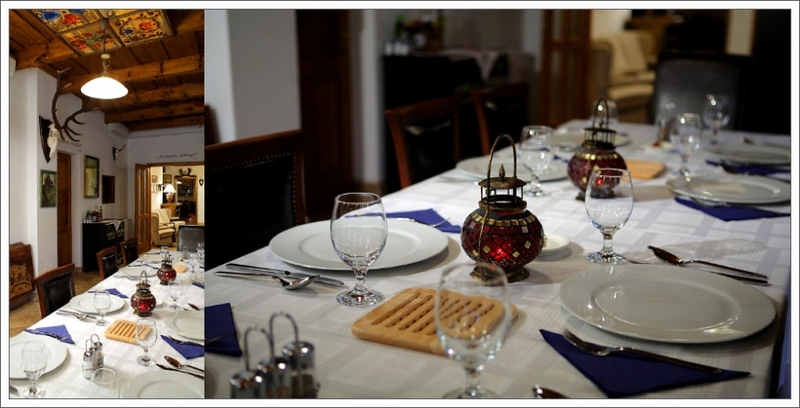 There is a separate room is suitable for 10-25 people, a restaurant (for 25 people as well), a chat room, and a large terrace – in case of fine weather, or at a beautiful winter night it can give a pleasant buzz. There is a yard which is similar to a park and well-looked-after. 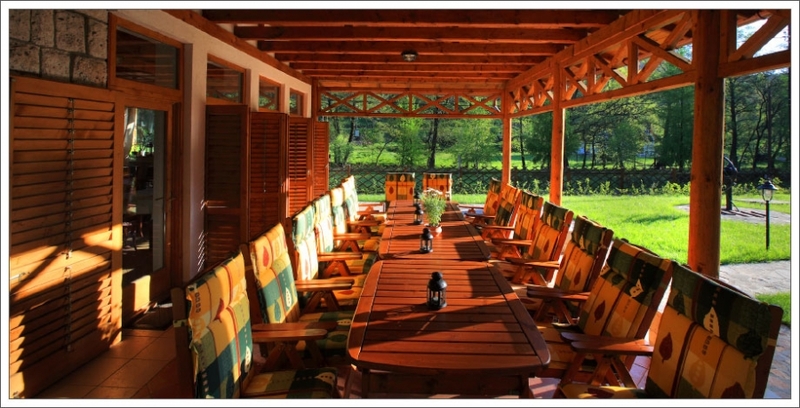 This helps for the guests to relax in fresh air. Here one can found an outer barbecue and an oven. Eating the food cooked by them might give gastronomical experience. Our guest house always expects the guests. For further information, please call the following number. - In the wellness-section, our guests can relax mentally and physically, however here are chairs, tables as well. Furthermore, the quests can watch a film, or listen to music.